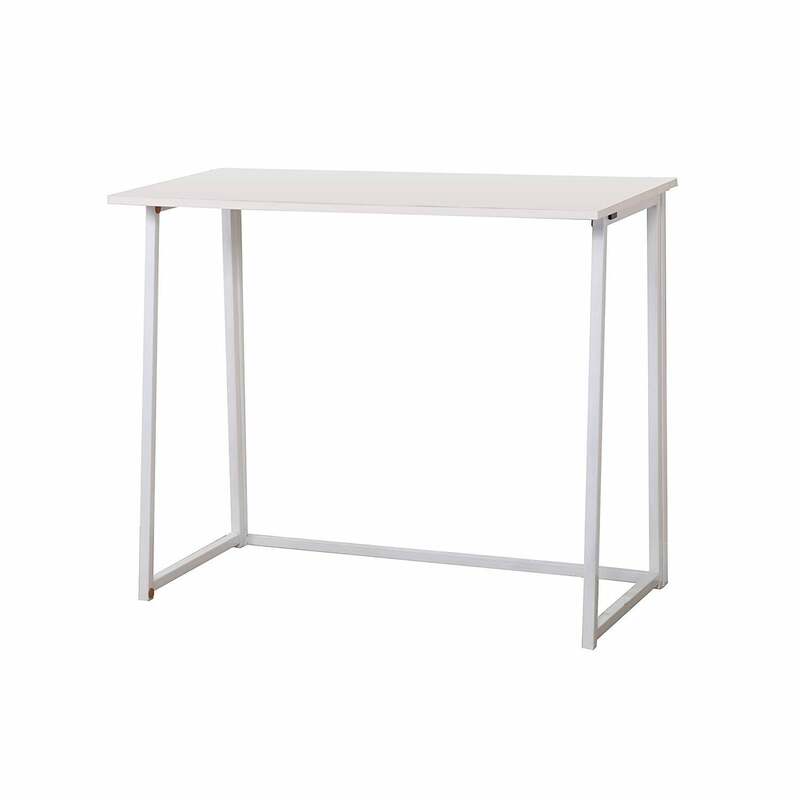 Our ROSCOE desk features sturdy structure of tempered glass top and steel frame. The sleek, modern designed desk is accented with contrasting red border on desktop, making it a perfect choice for an eye-pleasing office or gaming setup. 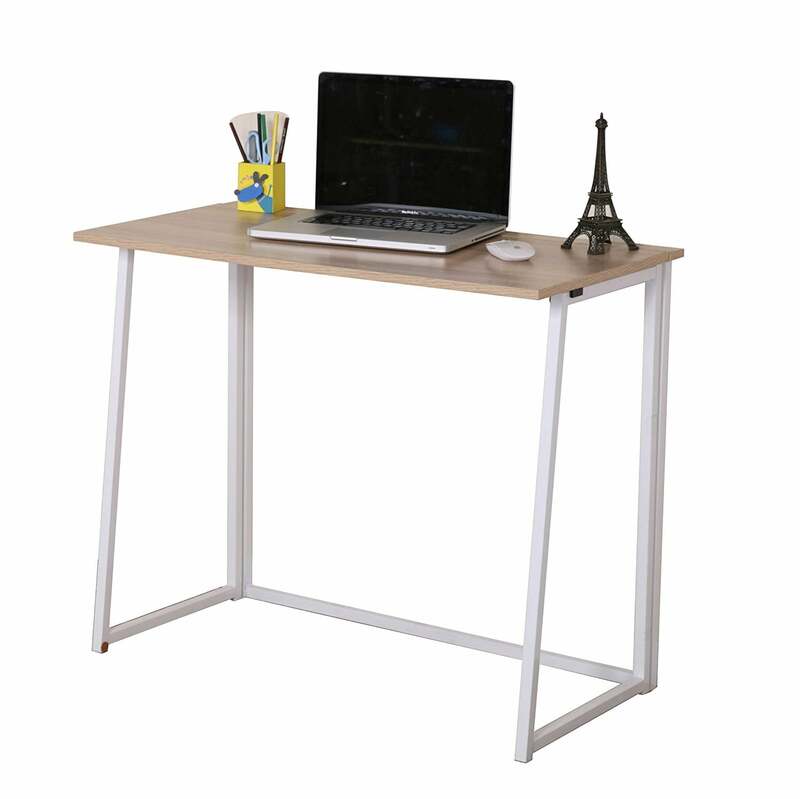 Desk size: W 100 x D 50 x H 75 cm / W 39.4 x D 19.1 x H 29.5 in. Desk top material: tempered glass. 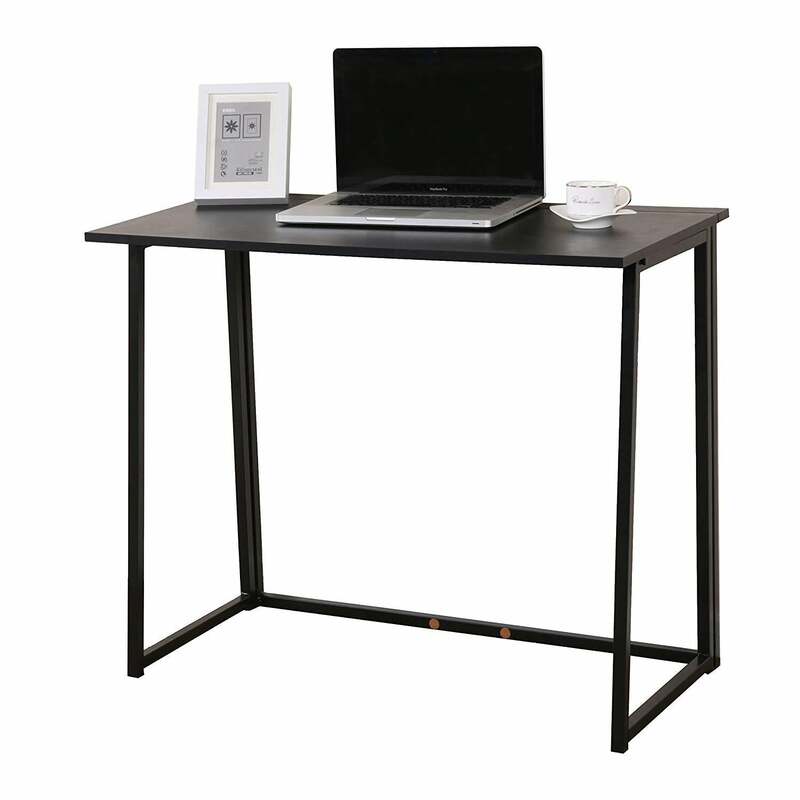 Desk frame material: steel with powder coating.